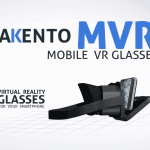 Lakento MVR is delivered with 3D glasses and 2 mobile games which you can enjoy playing. 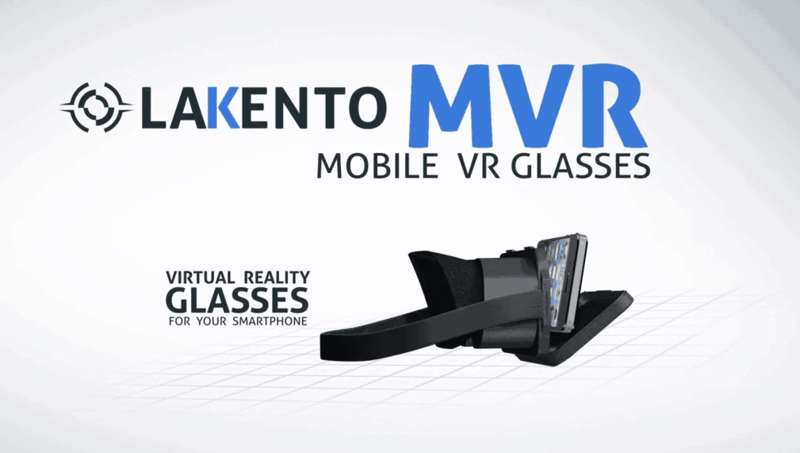 The MVR Lakento doesn’t have any wires and can be used with almost any smartphone between 4-6 CM. It works universal and apps for iOS and Android are available. 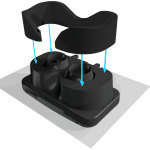 The foam on the HMD doesn’t only feel comforting, it protects also the lenses and gives the option to set them at the right angle. The MVR also has two buttons for controlling applications like Google App Cardboard Sharks and of course VR. 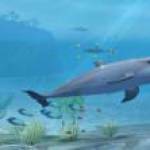 The included games are Sharks VR and AR Flirt with which they can experience the 3D and virtual reality and augmented reality. 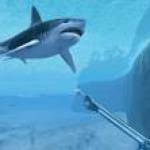 Sharks VR is a gaming experience of 3D Virtual Reality . In the game you’ll dive on a reef. 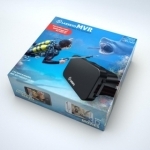 In the first mode the sharks do not attack you, your goal is simply to take pictures of all the wildlife on the reef. 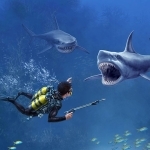 If you select the option play, sharks will attack and you can shoot harpoons to defend yourself. By moving the head with the HMD you can see everything around you. This gives an amazing 360 3D experience. Flirt AR: In this second application. 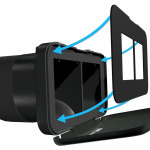 It offers a “tool” of “flirting” with AR, Augmented Reality. The display shows that potential “targets”. The win flirting is not insured but fun! 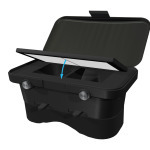 We hope we can test this product soon. It is only availble in Spain at the moment. Hi, I have this headset, but I can’t find any cardboard profile anywhere for it, anyone would have it please ?